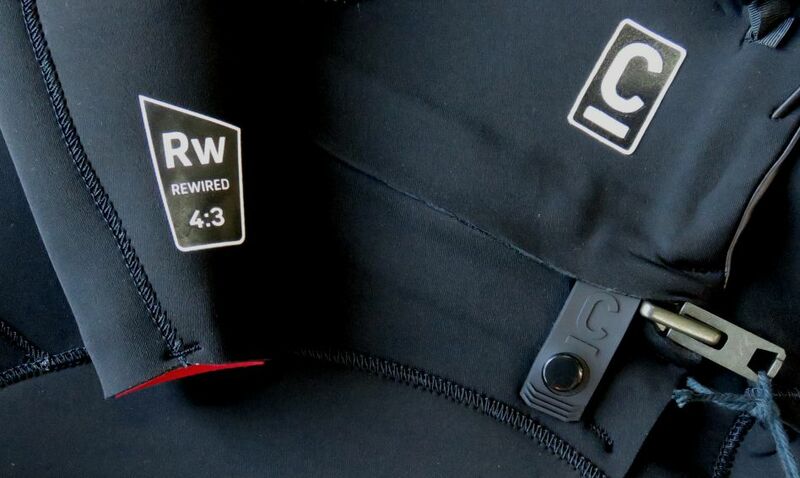 If you are after a winter wetsuit that doesn’t skimp on flexibility then you need to check out the C-skins Rewired 43 Steamer- a real high performance wetsuit for surfing in cold water. 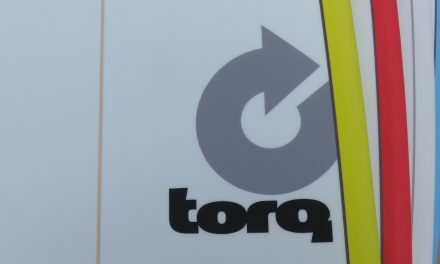 The 2018 version has an improved minimal panel layout, all new ThermoTech lightweight Poly Pro lining and new Xtend 2 Fusion Isolation taped seams. 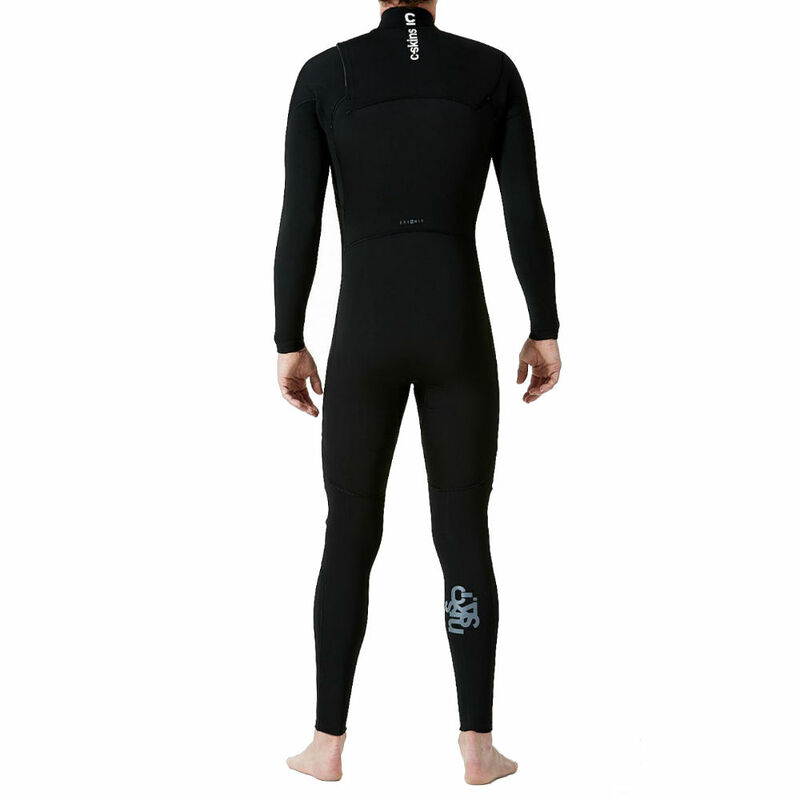 The rubber that C-Skins use in their winter wetsuits absorbs less water than the stuff most other brands use, giving you a noticeably lighter and stretchier suit to wear. 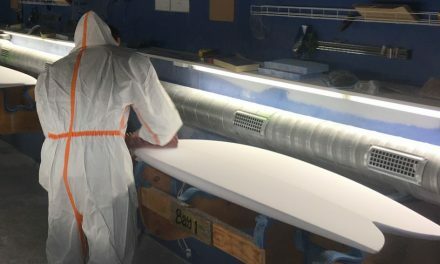 Their design, the materials they use & the quality of their construction is consistently some of the best we’ve seen… and we see a lot of wetsuits in here! 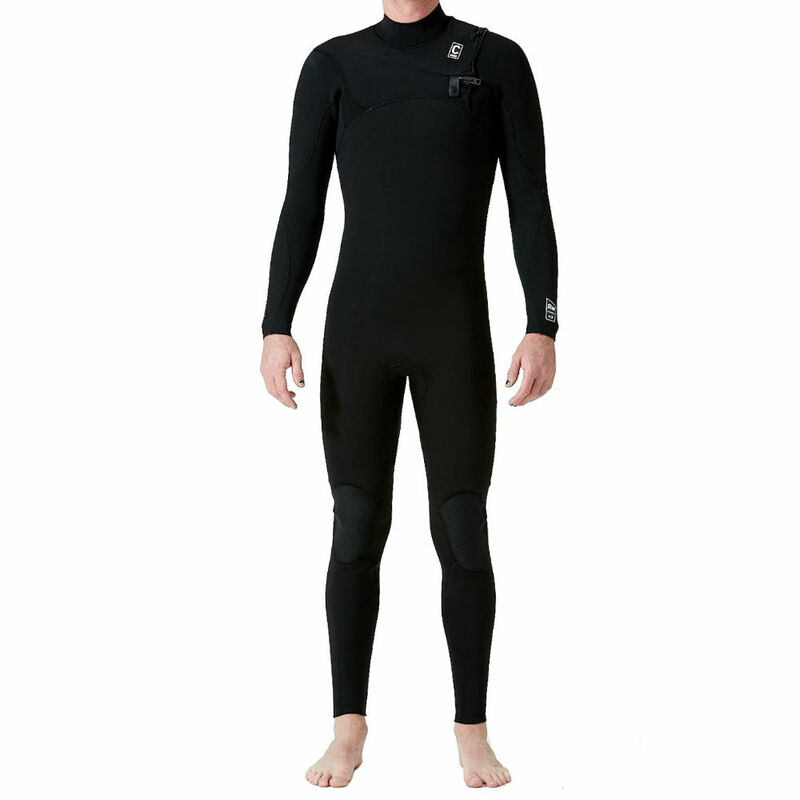 C-Skins have been our top selling 43 steamers in store for the past few years for a reason and if you’re in the market for a new winter wetsuit then you need to have a look at these! • Ultimate Flex lined upper body.